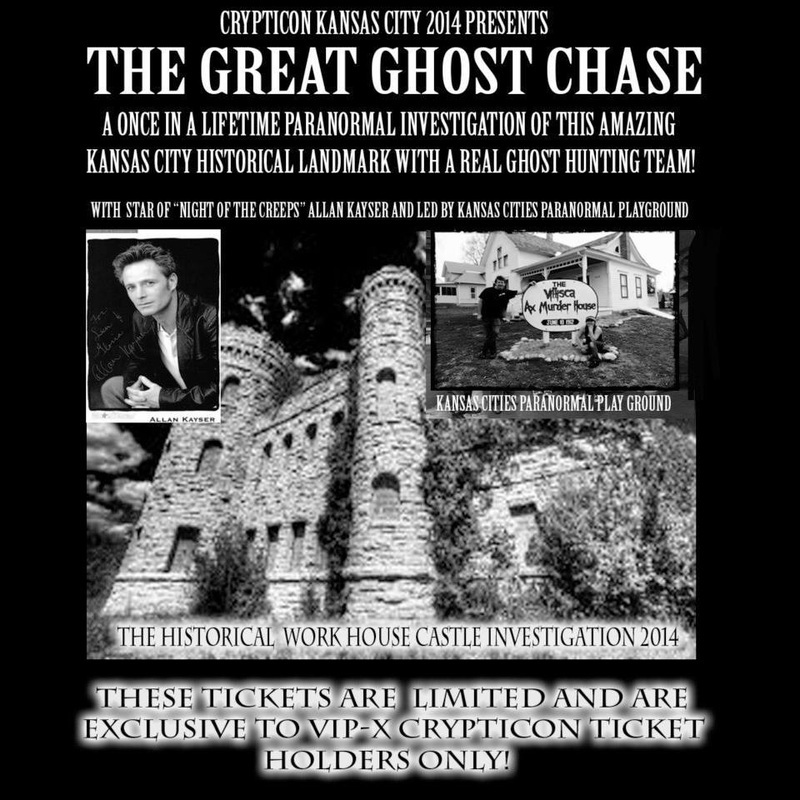 KCPP is a team of professional Kansas City Paranormal Investigators serving Kansas City and surrounding areas, we do not charge for private investigations we provide our services for free. Event went really well. We will be posting evidence and pics soon. 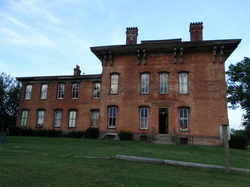 Prospect Place Estate: The 1856 mansion used for the underground railroad in Trinway, Ohio. 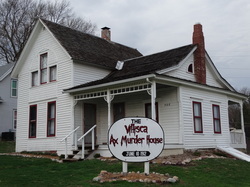 Where a bounty hunter was tried and hanged in the barn. Evidence coming soon. 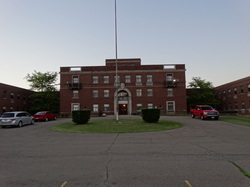 Mansfield Reformatory: This Ohio State prison was built in 1834, in 1955 it housed an all-time high of 5,235 prisoners. The site is also famous for it's use in the movie Shawshank Redemption. Evidence coming soon. ﻿Hill view Manor: Opened in 1926, As the Lawrence County Home for the Aged, It was also known as the poor house or poor farm, it housed the county's mentally ill, severely destitute and elderly residents. It closed it's doors in 2004. Evidence coming soon. 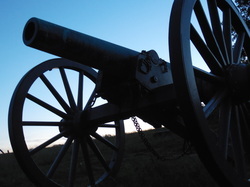 Gettysburg: The bloodiest battle of the Civil War. It was fought over the first three days of July 1863. It was the largest battle ever fought in North America with 51,000 soldiers killed,wounded,captured or missing. Evidence coming soon. 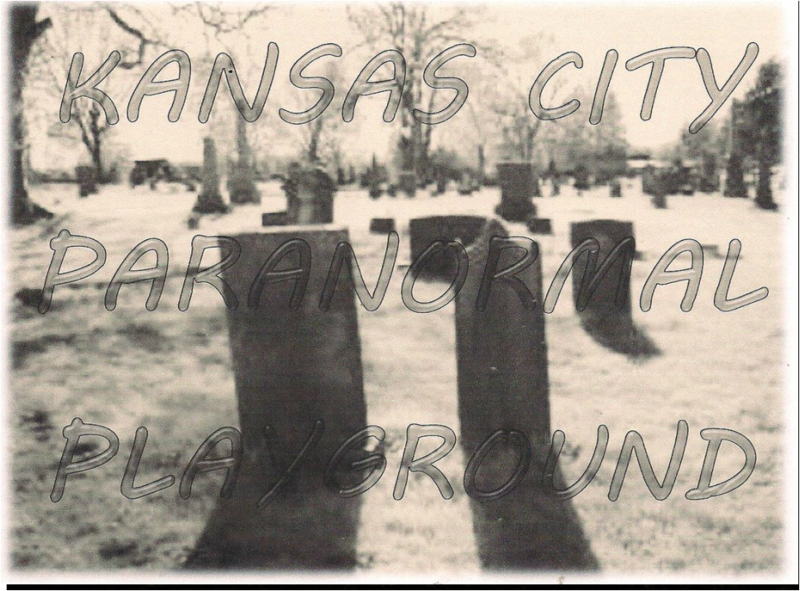 "Welcome To Paranormal Playground" Written and performed by: Jim Emery.